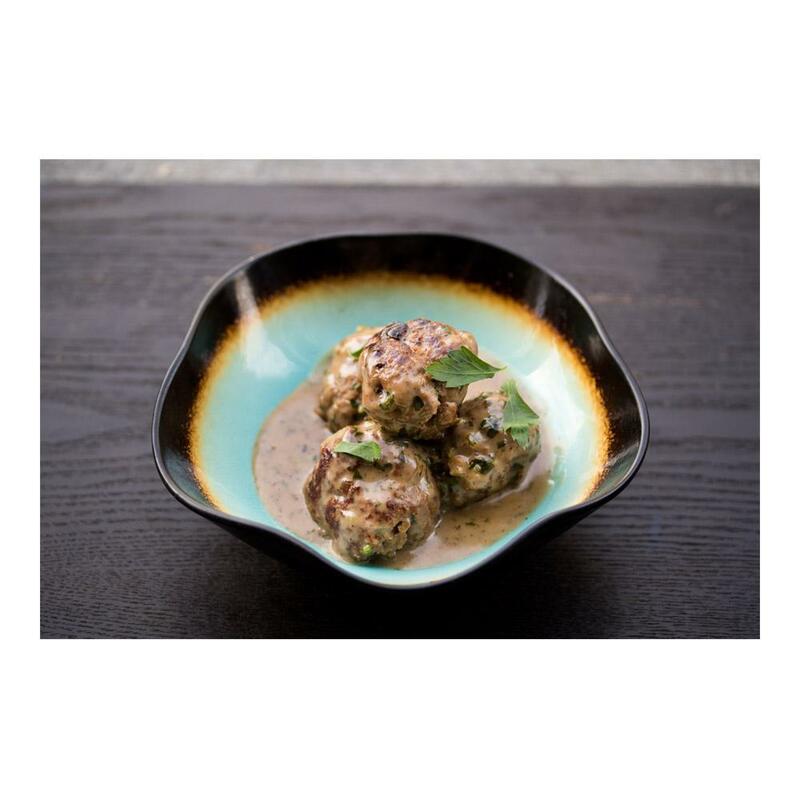 Extremely versatile, ground kangaroo meat can be used in most recipes calling for ground beef or venison. Because it’s so easy to cook, ground kangaroo is a great way to try this exotic meat for the first time. Kangaroo meat is full-bodied in flavor (beefy with a hint of smokiness) with similarities to venison. Store ground kangaroo in your freezer until you're ready to use it, then thaw as many packages as you need. 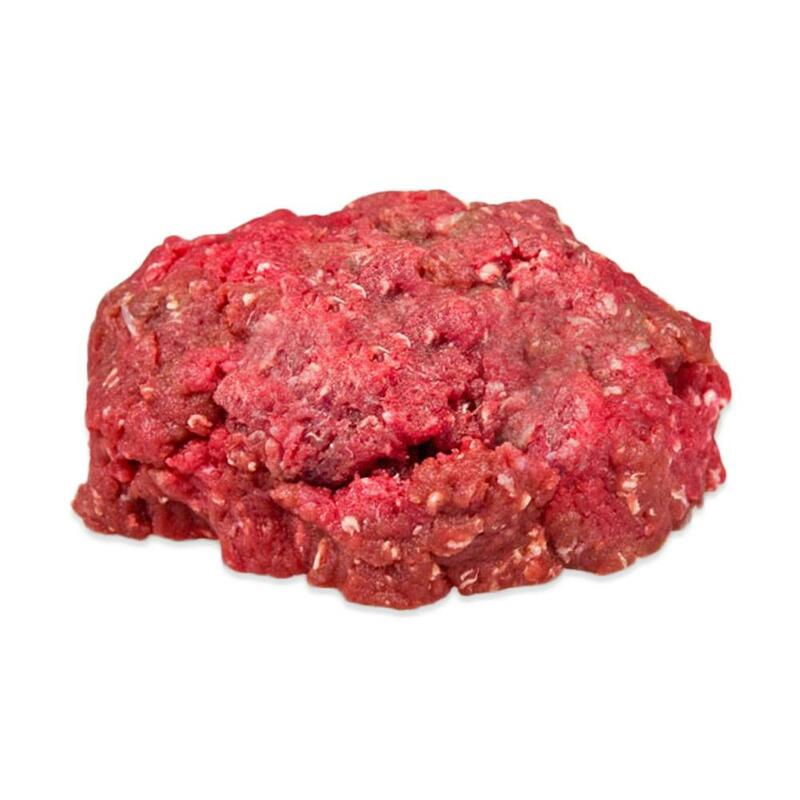 Use ground kangaroo meat in place of ground beef in your favorite recipes, season it for use as kangaroo sausage, or form it into burger patties.